Quickly on the heels of that decision, Iraqi fighters jets bombed ISIS positions across the Syrian border on Monday. 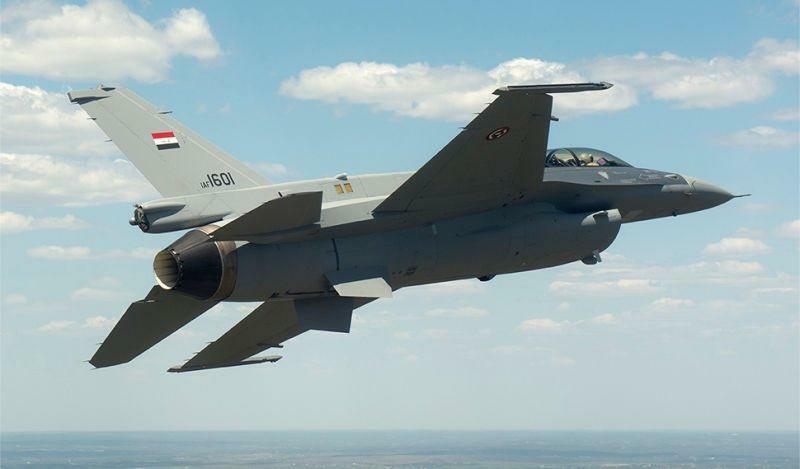 According to official reports, "Iraq's Joint Operations Command said F-16s struck a two-storey house in Souseh, close to the border, that was being used as a meeting place for ISIS leaders." Unconfirmed reports say up to two dozen or more ISIS commanders were taken out in the air strikes as a high level meeting had been taking place at one of the locations targeted. Since Trump's Syria pullout announcement, Pentagon leaders have expressed concern over who will fill the remaining power vacuum in Syria's north and east, and have especially feared Iranian entrenchment as a result, as well as the potential of Iraqi Shia pro-Iran militias to fill the gap. Indeed Monday's Iraqi air strikes suggest it is precisely Baghdad — which is ironically an ally of both Iran and the United States, and increasingly of Damascus — which is already stepping up operations while the US is set to move out. Prime Minister Adel Abdul Mahdi said Iraq is seeking to move beyond its current arrangement with Damascus — under which it launches air strikes against ISIS militants in the neighbouring country after getting approval — but did not offer further details. “There are groups operating in Syria, and Iraq is the best way to deal with this,” he told reporters in reference to ISIS remnants. Thus Baghdad is eyeing a larger role in the neighboring war-torn country even beyond having been given carte blanche for cross border air strikes. 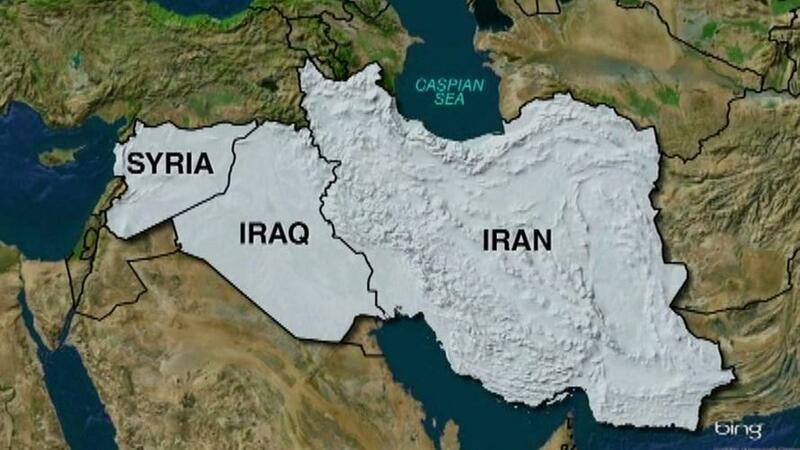 This will be met with a desire for active and extreme push back in Washington, resulting in further tensions with Baghdad, as the entirety of America's Syria policy throughout the war has been driven by fears of the so-called "Shia crescent" or Iranian land bridge which would conceivably connect Tehran with the Mediterranean in a continuous arch of influence via Baghdad, Damascus, and Lebanon, where Iran-backed Hezbollah exercises unrivaled power and influence. Indeed with the Iraqi Air Force now fully operational over eastern Syria, this feared "land bridge" is already a reality, and will give greater impetus to neocons like Senator Lindsey Graham currently trying to persuade President Trump to walk back or at least greatly slow down the planned US troop withdrawal.